Happy New Year from Stag.com! Let's start 2016 with a round-up of all the news you'd ever need to know about. Today's update includes England making Cricket history, Chelsea returning to form and a work of drunken art in Manchester. It may be relegated to a small column in today's papers, but this is huge news! Ben Stokes has made Cricket history in South Africa with the fastest double century for England, and second fastest in history. Stokes raced to 200 in 163 balls, beating Ian Botham's previous 220-ball record. It's safe to say New Year's Eve is a messy night for everyone. Joel Goodman went out and about in Manchester, taking pictures of last week's chaos. One particular image has gone viral, showing a top lad falling over in the street, but still managing to save his pint! As Twitter exploded, we were treated to some hilarious photoshopped images. Times may have been tough under Jose Mourinho, but Chelsea's 3-0 win over Crystal Palace restored fans' faith in the team and new manager Guss Hiddink. Thanks to epic performances by Diego Costa and Oscar, the squad seem to be on their way back! Is there a better way to be celebrated then have a beer made in your honour? We think not! 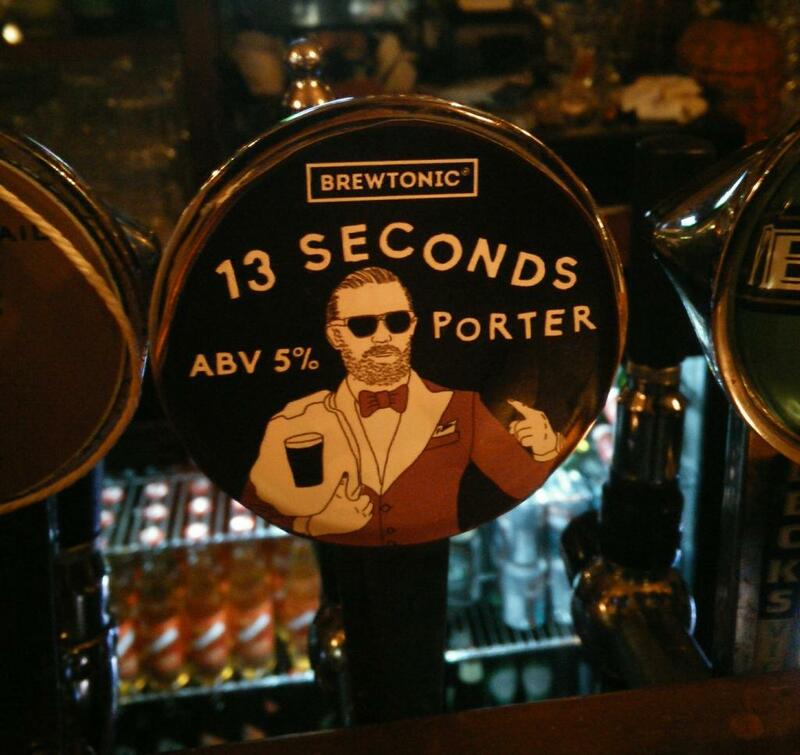 After McGregor shocked the world by beating Jose Aldo in 13 seconds last month, that's exactly what Brewtonic have done. What's the name of it? There's only one real option.